I hope Santa was kind to you. I am taking next week off to enjoy the rest of my time in Hawaii and then transition back to coldy Santa Cruz. I'll see you back here on New Years day but before I go can I give you a little something-something? I don't want to leave without giving you a gift, that would be so unChristmas of me. I have been thinking for a while - if I could give my readers something that has simplified my cooking what would it be? Food processors are it. They make my life so much easier, and by they I mean three. I have three food processors, a mini chopper a medium sized and a large 14 cup one. I can't give you three and truthfully you don't want three separate food processors. 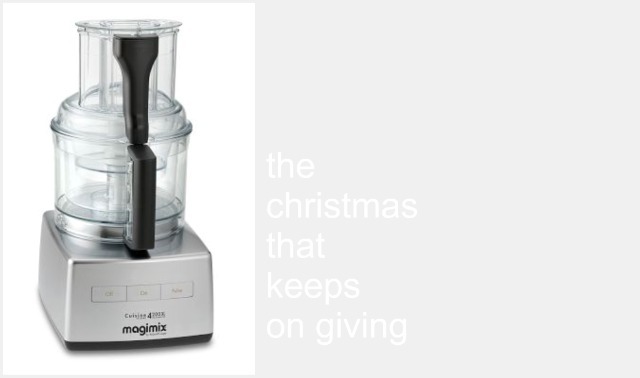 So, today I'm giving away this Magimix Food Processor in chrome sponsored by the ever so lovely Williams-Sonoma. Because it has three different bowl sizes so that you don't have to be all cluttered like me and have three separate food processors. Also because Magimix is developed by Robot-Coup, the French company that developed the first food processor so you know they know that we know that they're good. The whole thing is made and assembled in France. Chic, no?! Also, because they pinky promised that their bowls are easy to clean and the motor is supposed to be like a beautiful soft whisper. Yes, I care about these things. Also, after reading the reviews I realized people were really really really happy with Magimix more so than other top selling brands. The bowls are microwave safe which makes it easy to make baby food. It's supposed to knead amazing bread dough. Heck, this thing crushes ice. 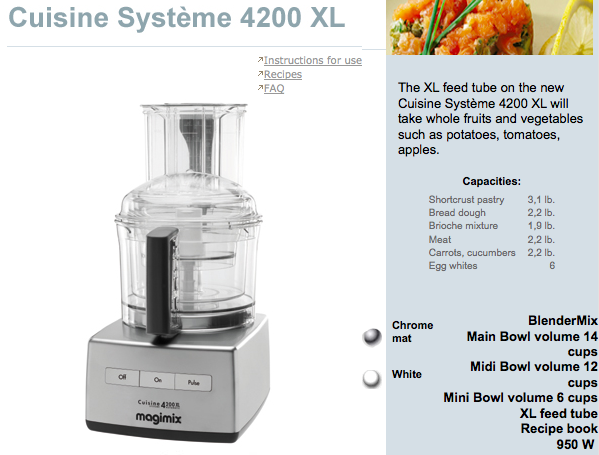 There you go, a $400 Magimix 14-Cup Food Processor in Chrome just for you. To Enter: You have to be a Kitchen Corners follower. The follow button is on the sidebar. If you're already a follower leave a comment saying hi. If you're a new follower leave a comment introducing yourself and if you have a blog and would like to leave your url please do so. I enjoy meeting my readers! Please make sure your comments link back to an e-mail address so I can contact you if you win. Giveaway closes: Midnight PST Friday December 31stth. The winner will be contacted via e-mail and announced next Saturday. We're off to find the hidden present Santa left for Enzo and the rest of the cousins. post-edit: Thanks everyone for participating. 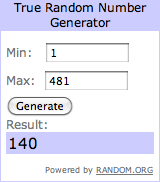 Number 140 you are as lucky as can be. oh no #1 but I am a follower!! I'm already a follower too. This would be perfect for me! Hello Hello! I have been following your blog for some time now! I "like" you on Facebook too! I read your every posting! Hmm, my other comment did not post. I am a follower! I like you on Facebook and also follow on twitter! How did I miss that you're in Santa cruz? I am a follower! Merry Christmas!! OK. So YES I really want to win this. Santa didn't bring me a food processor this year, i hope i win!! I subscribe!! i am a fan on facebook now too... oh how i want to win!!! I've been following your blog for a while--my friend Liz Oshel sent it to me (I'm a fellow MHC'er, c/o 05). What an awesome giveaway--thanks for sharing! I've shared it on FB and am now a KC follower on FB, too! I already follow you on Twitter and like Kitchen Corners on Facebook (and am a friend, too). I am a new Google follower. Like what I see so far. Very nice giveaway prize. I am atrained chef but really only use my training now for friends. merry christmas, my mouth is full too!! Shared on Facebook, Damaris! :-) Hope you enjoy the rest of your time in Hawaii! 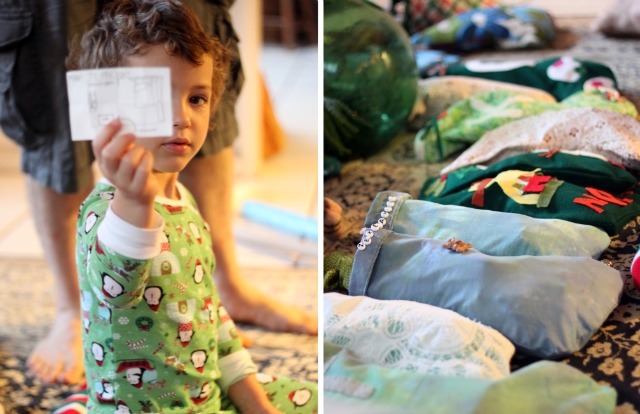 Love the photos of Enzo and packages. Merry Christmas, dear! Merry Christmas. What a lovely gift your giving. I would love to be your winner. 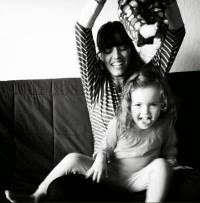 Pleas come visit me at www.dianascocina.blogspot.com. I'm a follower - what a great holiday giveaway! Merry Christmas Damaris and Family. I follow you here, via RSS, and I like you on facebook. Perhaps more importantly, I like you and your family off facebook. But liking people off the internet isn't winning me any $400 food processors, so ultimately that's of limited value. I'm already a follower...i would totally need a food processor ( I really don't have one!) and...good job in taking a one-week-break from the blgo to enjoy time with the family! I'm thinking of doing that too! I already follow you on facebook and twitter! and i did tweet about the giveaway! happy holidays Da! I enjoy following your blog and I am now all about these cook offs!!! liked and Shared on facebook, Great site. What a nice blog and giveaway. I follow on gfc. I used my old food processor on an almost daily basis, and then, or horrors, it broke. I really miss having a food processor and could make great use of the one you are giving away. Merry Christmas and a Prosperous New Year to you and yours. I already follow via GFC: abfantom and would love to win. i am a follower. Happy holidays! I'm a follower and I need a food processor!! What I have holds only a cup...very hard to do anything with it! Thanks for the give-away!! Darlene R.
Following you on Facebook (Ashley So) and Twitter (@cupcakes_mmm)! Just tweeted about the giveaway (@cupcakes_mmm): http://twitter.com/?status=Magimix%204200XL%2014-Cup%20Food%20Processor%20Giveaway%20~%20http://www.kitchencorners.com/2010/12/magimix-4200xl-14-cup-food-processor.html#!/cupcakes_mmm/status/18849827639009281! Hi! I'm a FB fan! I'm a Kitchen Corners follower. I'm a feedburner subscriber through google. Thanks for the fun giveaway! I want a food processor so BAD!!! That's awesome! I've heard positive reviews about this brand of food processor before! Already a subscriber... now off to follow! Thank you for this Da Claus!! Hope Christmas was wonderful! I am now a GFC follower.I like your recipe section of your blog. OH! I have wanted a food processor for so long. But sadly, my budget worrier hubby hasn't got me one. I so need this! Also, I'm a follower. And I'm following on facebook! And now I'm subscribing by email! I am a new follower with my google name makeetis. I don't really have a blog that I use. I look forward to reading your website. I am now a twitter follower of yours (to help keep up with your posts). I'm a follower! Merry Christmas! I am an RSS follower! Hiiiii , im ue newere followers , ie thru emails:-)now am happilly follown thru GFC,thought the button aint here .i added on ,y dashboard! Following as Sugar Plum Fairy and http://brightmorningstarsfoodie.blogspot.com/ thata my blog link!!! subscribing via email , cant i afford to a post? Lovely giveaway. It would be a wonderful addition to my kitchen! :) I'm already your follower! Hope I'll win! Thanks! Just tweeted about the giveaway! Here's the link. Happy to follow with GFC, I love to blog and love to cook. Hi, I am Diane, your newest follower! Enjoy your time in Hawaii! I like you on facebook. And in real life. I am a new follower on GFC. LKVOYER at aol dot com. I love to cook and look forward to following your blog. Ok, now I'm putting in my entry. Coolio. I just subscribed - thanks for the chance to win a new, modern food processor, and to replace my out-dated, old one! I have wanted a food processor for many years! I'm most certainly a follower on GFC. Hi! I'm Hoa and I'm a new GFC Follower! I also subscribe to your RSS feed via Google reader. And I follow you on both twitter and facebook. Subscribed to Kitchen Corners via e-mail. I also just tweeted about it (and tagged you in the tweet). Very nice! I'm getting married soon so this would definitely get a ton of use! Would love to win! ^ forgot to mention, I'm already a follower (Nicole-Lynn). subscribing via RSS and e-mail to Kitchen Corner's feeds. Hey Da! Merry Christmas! That Megamix is beautiful :) We are still using the food processor that my parents got for their wedding 30 years ago! I follow you on Twitter and like you on facebook!